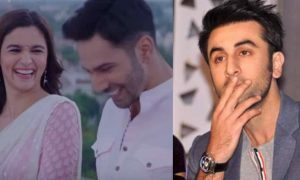 Kaaleen Bhaiya From ‘Mirzapur’ and THOR To Face Each Other in The Next Netflix Movie? Pankaj Tripathi who is now known as ‘Mirzapur”s Kaaleen Bhaiya is now going to appear in a Hollywood movie. Hollywood superhero Thor’s playwright Chris Hemsworth will be seen acting alongside him. This movie is made to be released on Netflix & its shooting has been completed. Chris also shared some pictures of the finished shoot in ‘Dhaka’ on his social media accounts. Thor in Marvel movies and comics is the Son of Odin and the king of Asgard. He is the protector of all the 9 realms and possesses a magical hammer named Mjolnir which actually provides him the ability to control thunder and lightning and his flight. Thor is the only person who is worthy of picking up the mighty hammer, Mjolnir and the hammer is his ally. Let us tell you that Pankaj Tripathi famous actor of ‘Mirzapur’ has tried different platforms & methods to entertain his audience for more than ten years. 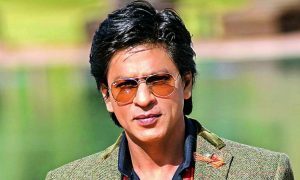 He is one of the few better Bollywood actors nowadays. After showing his great performance in some of his last few films like Newton, Bareilly Ki Barfi, Stree, Web Show ‘Mirzapur’, Pankaj has now put his eyes on Hollywood. 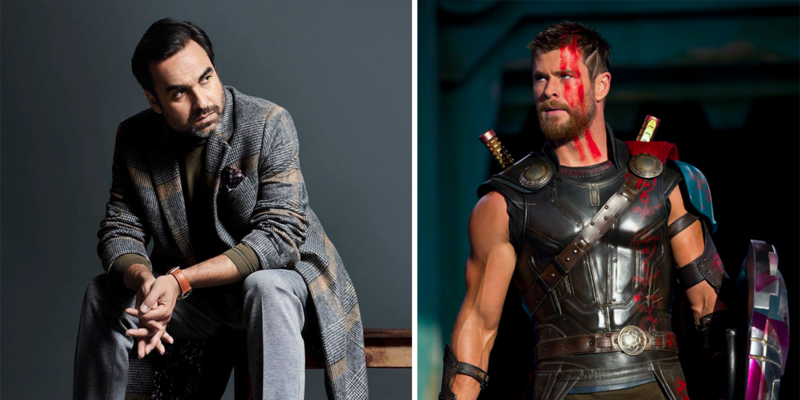 It is now being heard that Pankaj Tripathi will soon be seen in his first Hollywood film with no one else than The Thor played by Hollywood’s most wanted actor Chris Hemsworth and one of the Avengers in the Marvel Universe. In November last year, Hemsworth was seen in India to shoot debutante director Sam Hargrave’s thriller movie ‘Dhaka’. Hargrave was the second unit director for Avengers: Infinity War and Atomic Blonde. 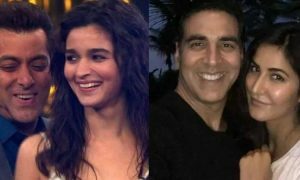 They shot principal portions of the movie in Mumbai as well as in Ahmedabad. 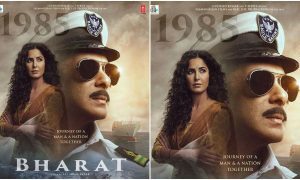 The movie also stars Golshifteh Farahani, Randeep Hooda, David Harbour and Manoj Bajpayee amongst many others. 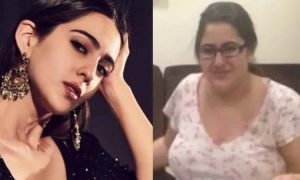 According to the sources, Pankaj Tripathi will be involved in the film cast in Bangkok, Thailand for the next part of the film. This will be the first time that Pankaj Tripathi will work with any international crew in a Hollywood project. 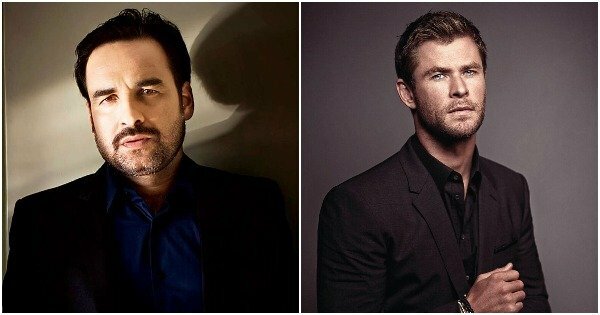 Pankaj Tripathi will be seen in a major role with Chris Hemsworth on screen. Dhaka is a thriller movie and will be released as Netflix Original. The script of the movie has been written by the Russo Brothers (American film and television directors), who direct most of their work jointly and also work as producers, screenwriters, actors and editors, occasionally. 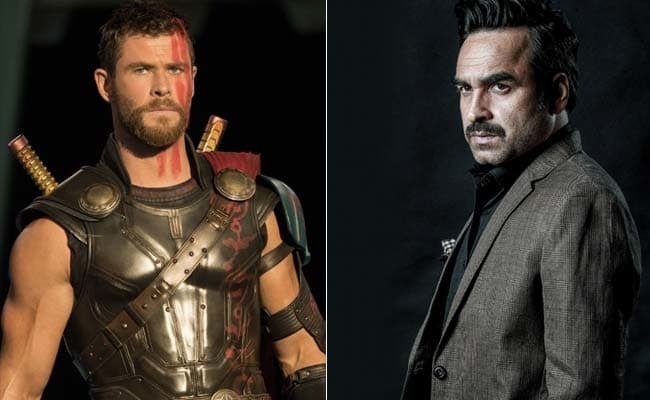 Manoj Bajpayee is rumored to essay the role of an Indian don whose son is kidnapped who is then rescued by the character that Chris Hemsworth would play.